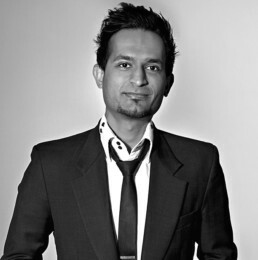 Mandeep joined the Styleyes Team from New Zealand in 2007 and made such an impact, he is now store manager. Mandeep is currently on the Optical Dispensing Board for Victoria and continues to be an advisor with RMIT. With extensive knowledge in optics and ocular practice, Mandeep can ensure the best results in terms of vision for your new spectacles by combining the latest optical trends with the best lenses to suit your prescription. 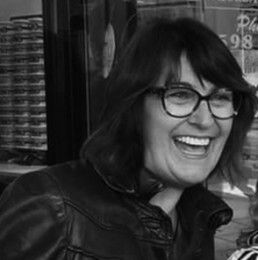 Lisa joined the Styleyes Team in 2000 and is a fully qualified Optical Dispenser. Lisa has her own individual style. Her love of colour, and infusing colours, is evident in some of Doug’s own range of frames. 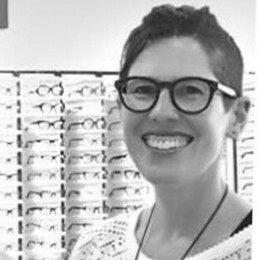 Lisa also has an extensive knowledge of optical lenses to ensure your finished spectacles look and feel great. David is a great asset to Styleyes and a valuable member of our staff. David spends most of his time in the lab making your spectacles. 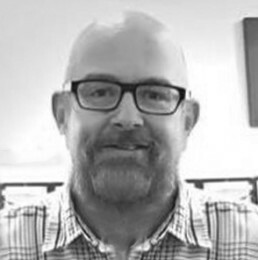 A fully qualified Optical Dispenser with over 20 years experience, David is the go-to man out the back. 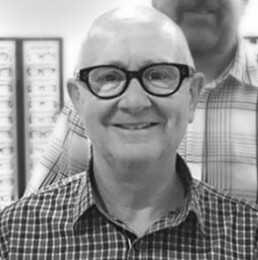 Whether it’s putting in a screw, doing repairs or cutting the lenses for a complex prescription, David runs the backroom with precision and a calm cool manner. Leeanne had been involved in Styleyes since day one. Leeanne gives advice on frame selection purely from a fashion perspective. When it comes to the lenses, she leaves it to the experts! Leeanne spends most of her time tucked away in the back room making sure everything runs smoothly. The workshop is the engine room of Styleyes, as all of our spectacles are made in-store, in Melbourne. In ‘The Engine Room’, every job is carefully considered to ensure the lenses are perfectly fitted to compliment your frame and to give you a great result both optically and aesthetically. Every single product is meticulously checked to ensure you get the highest quality spectacles possible. We also make your prescription sunglasses. It can be a messy procedure, but we work hard to ensure you get the right colour, density and the perfect look for your protective sunglasses. We Are Designers, Creators & Optical Dispensers.